Adam Regnier is currently pursuing a Ph.D. in the field of architectural engineering at Drexel University. His research focus is in the area of automated fault detection and diagnosis (AFDD) for building systems using statistics-based methods. Related to this field, he is also investigating the design of sensor systems in buildings and how they affect AFDD and building operational costs. Adam’s current primary funding is from the Greater Philadelphia Innovation Cluster (GPIC) for Energy-Efficient Buildings, A U.S. D.O.E. Energy Innovation Hub, where he is a member of the Fault Detection Research Group. His other current project is funded by the Philadelphia Housing Authority (PHA), where he has focused on the economic implications of building energy efficiency improvements in developing a Framework for Assessing Building Energy Efficiency Strategies for the PHA. 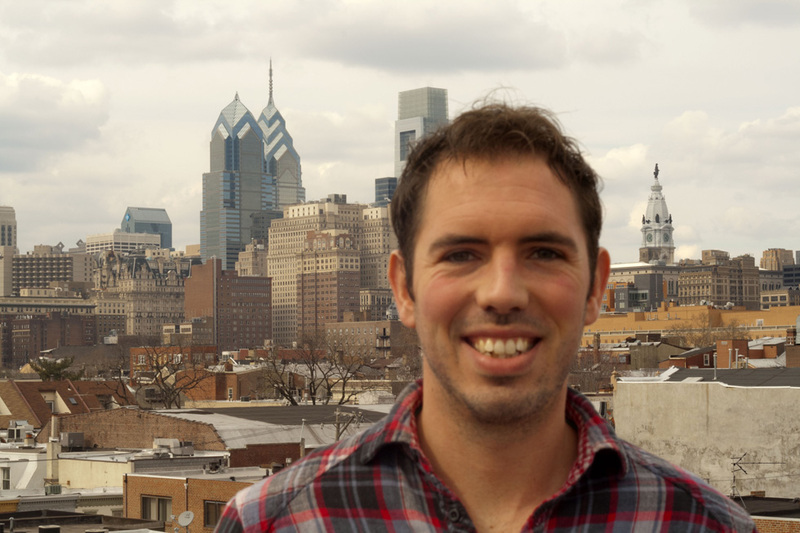 As a member of Drexel’s Building Science and Engineering Group (BSEG), Adam has also had the opportunity to perform research in the fields of epidemiological risk assessment and indoor air quality. Adam returned to school in 2010, after gaining 4 years of experience in the construction industry, and he earned an M.S. in Civil Engineering from Drexel University in 2011. His interest in the research being performed by BSEG led him to the decision to stay and pursue a Ph.D. at Drexel. Before returning to the academic world, Adam spent a year in construction project management and three years as a consultant with Barba Consulting, Inc. Prior to this, he also worked in the field of operations management, as Production Coordinator for Tradewinds Imports. Adam received his undergraduate degree at Lehigh University, earning a B.S. in Mechanical Engineering in 2005.